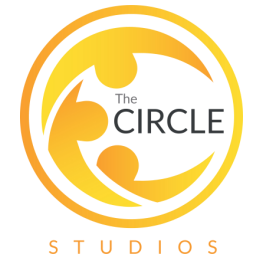 Here at The Circle we run lots of different yoga classes. All classes are always suitable for all levels - but we know that people like to practice their Yoga in different ways which is why we also try and have a range at suits everyone. 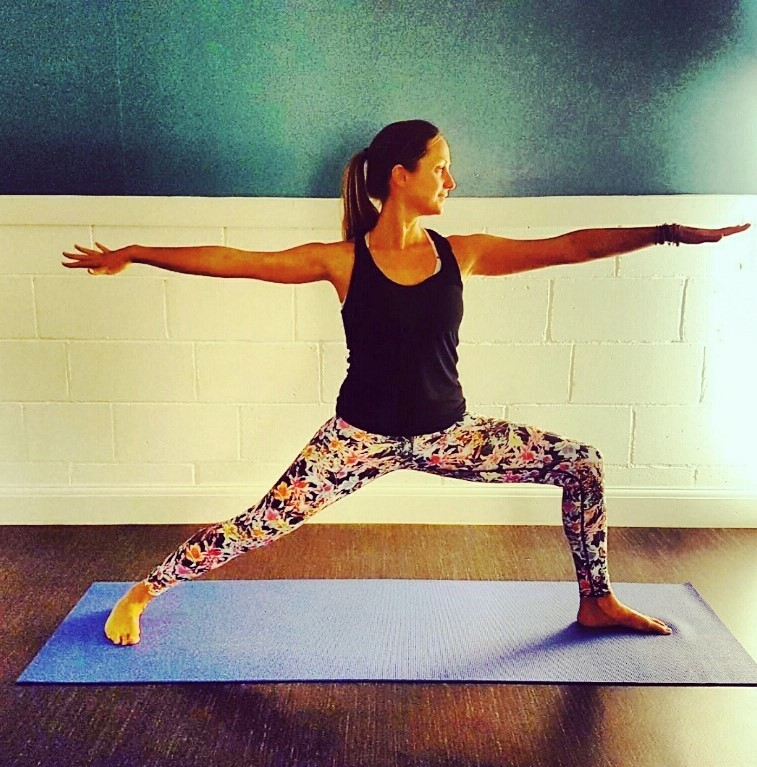 Kirsty attended her first Hatha Yoga class with Kristal recently - read her thoughts on the beautiful class. I’m feeling very relaxed, open and whole after Kristal’s lovely yoga class. Her soothing kind voice made us feel very relaxed, calm and supported. This was a gentle Hatha class, but also strengthening, stretching and toning. I feel the class really echoed Patanjali’s main teaching of ‘Ahimsa’ in the Yoga Sutras (written 2,000 years ago). Ahimsa means non-harming to yourself and others in mind, thoughts, our words and how we care for our body. Kristal made me feel there was no pressure and to stay comfortable where you are in your yoga practice at present. I felt the class worked the heart chakra ‘Anahata’ as it was a very self-loving class. The peaceful low lighting in the studio and relaxing music felt we like we were in our own nurturing bubble. This class would suit beginners or any yogi who would like to slow down, be in the present moment, relax and have a gentle practice. A quote from the Buddha came to mind whilst in the class ‘‘You yourself as much as anybody in the entire universe, deserves your love and affection’’ My only regret was having a coffee beforehand! I would have been much better off with one of The Circle Cafe's Organic Mango, Kale and Kiwi smoothies! Check the timetable here for details of our next Hatha Yoga or any of our other yoga classes.